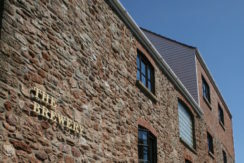 The Old Brewery Business Centre is situated within unique and historic buildings just 4 miles from Clifton. 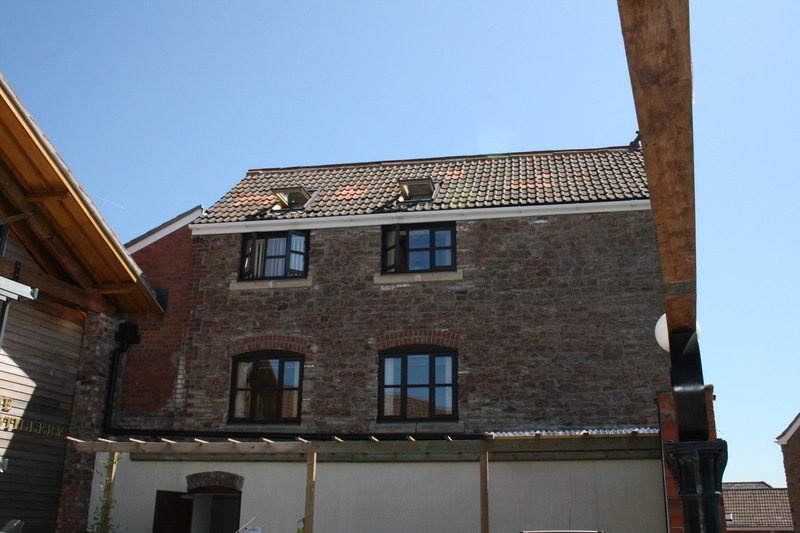 It also has the advantage of easy access to Bristol and the motorway network through J19 on the M5. 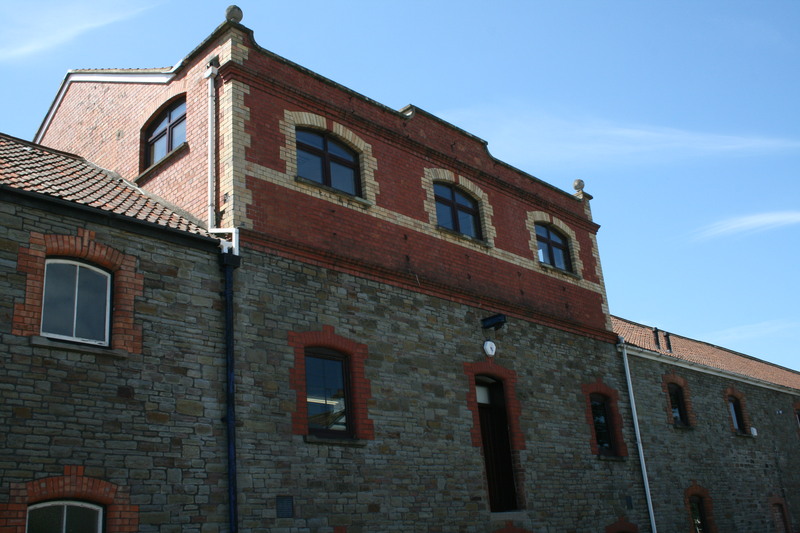 We provide prestigious office space for startup businesses through to international companies. 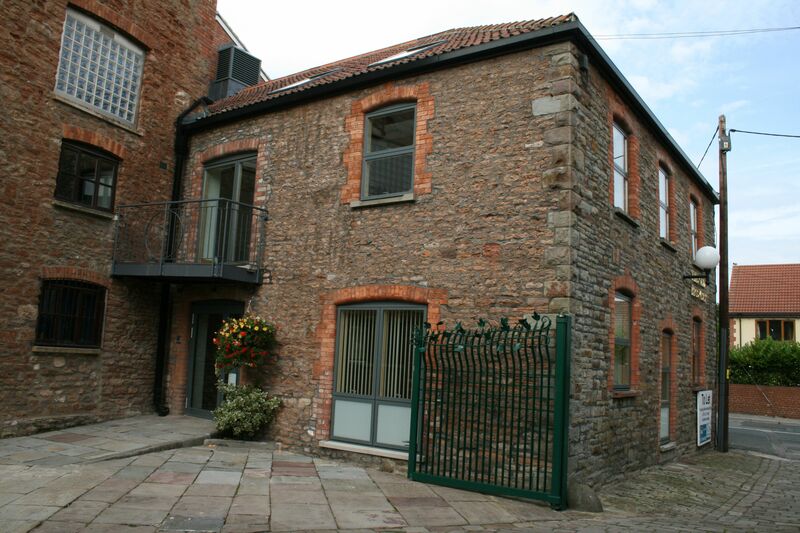 Here we offer a peaceful working environment for a range of professional companies who look for something out of the ordinary but still required all modern amenities. Copyright © 2013 W4Co Ltd. All Rights Reserved.